Lisa is a writer and gardener with extensive knowledge of plants and plant care. Her articles focus on easy-care tips for home gardeners. 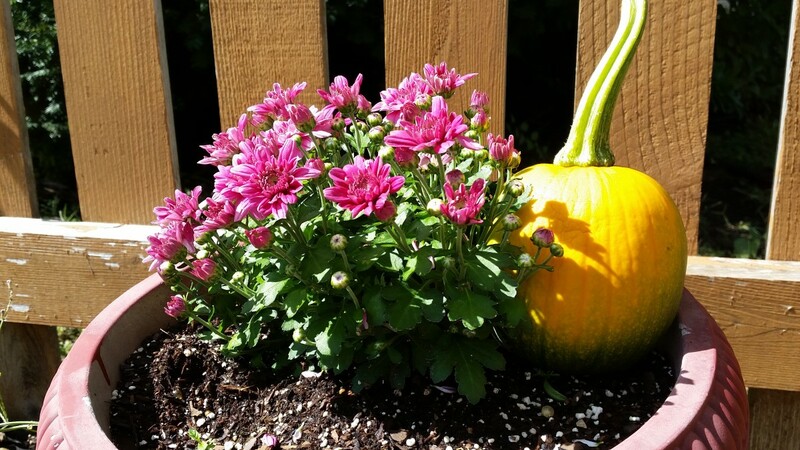 Chrysanthemums or more commonly called-garden mums are native to Asia and Northeastern Europe and are a part of the Aster family. They are first thought to have been cultivated in the 15th century BC by the Chinese for use as a flowering herb. Mums came to America in 1798; brought over from England by Col. John Stevens. 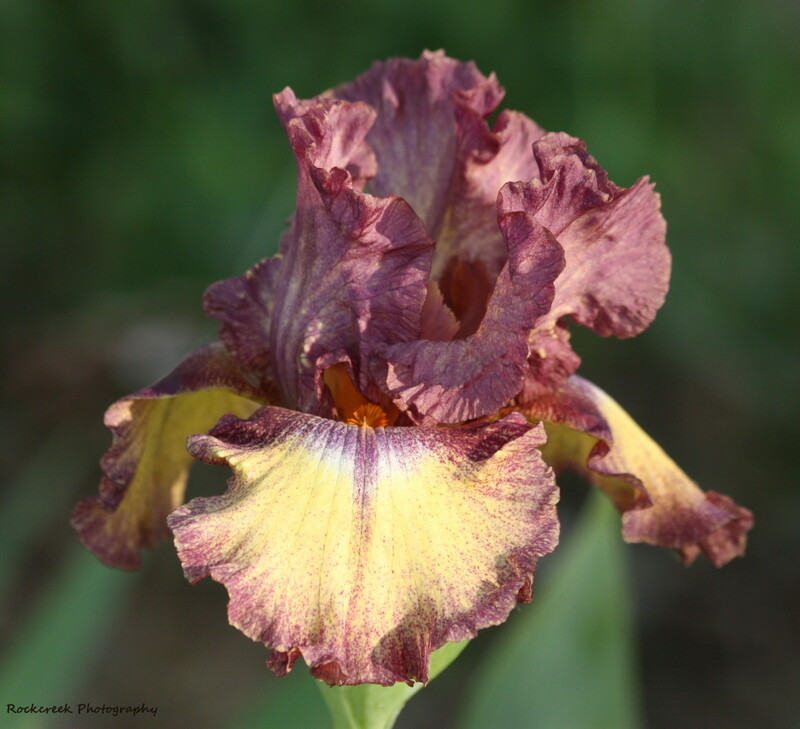 A herbaceous perennial, there are over 40 species and over 500 different cultivars on the market today. Garden Hardy: Suitable in Zones 5 to 9 and are capable of overwintering in northern locations. A true perennial type mum. Exhibition: These are primarily grown for garden shows and in areas that have warmer winters, but still may require some sort of protection in winter, i.e. mulch. Daisy-like- petals fan out like a daisy with a clearly defined eye. Pom Pom- petals spray out wildly, thus looking similar to a Pom Pom. Button- petals are tightly clustered neatly into a button form. Football- Giant heads on upright facing petals. 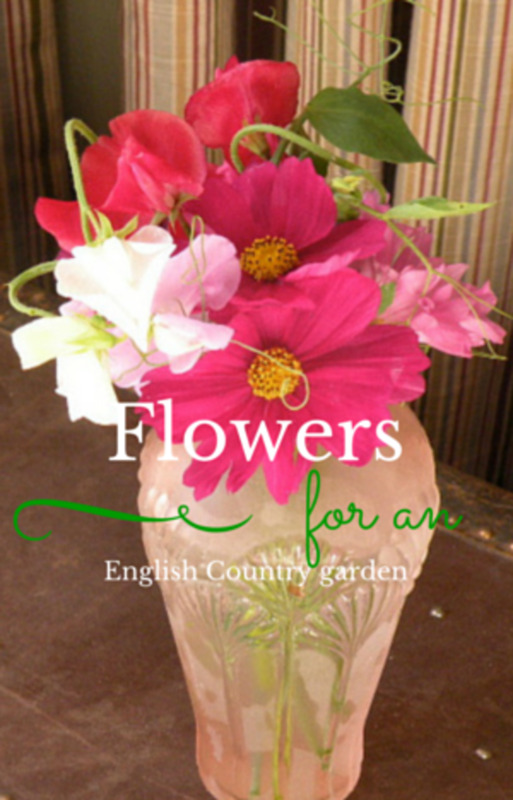 Of the different petal types, which do you like the most? 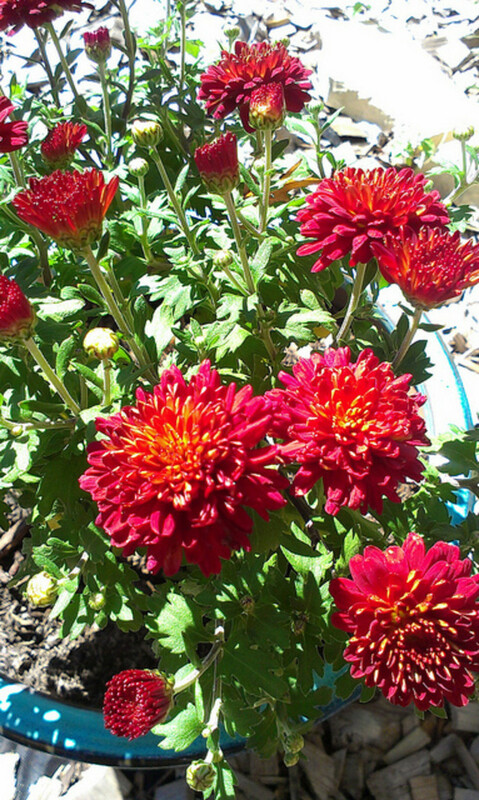 Mums are low-maintenance plants that do best if planted in the Spring, after all chances of frost have passed. 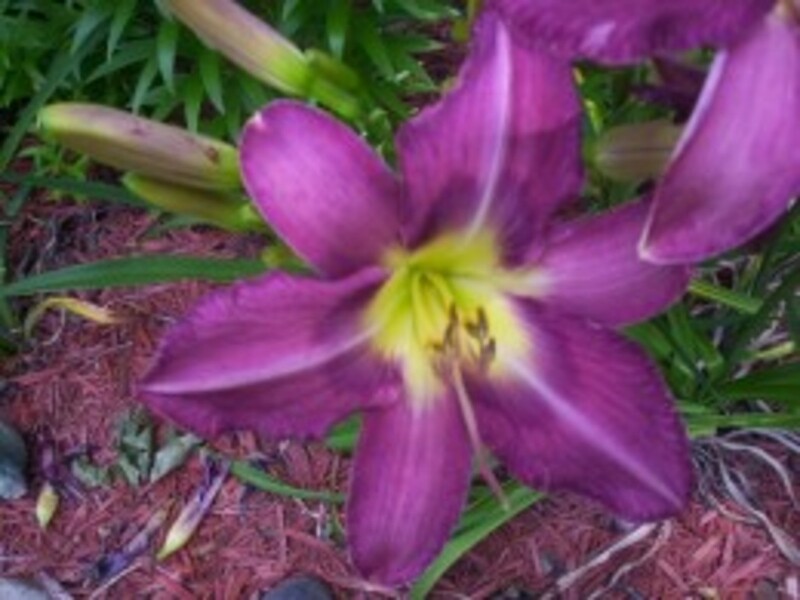 Primarily, they are grown from starts that you can purchase from your garden center. Mums are not fussy about the type of soil, as long as it drains properly. 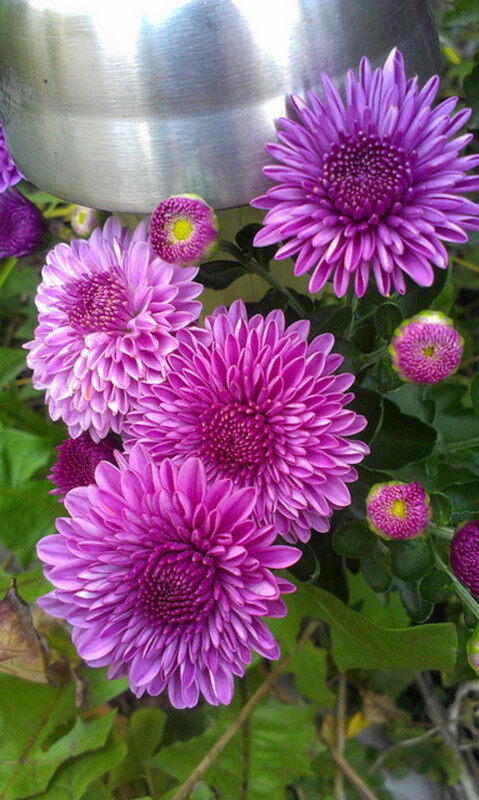 Water the mums throughout the summer as you would your lawn; 1 inch of water per week. They prefer full sun, but can do well in part shade; they need at least 3 to 4 hours of direct sunlight in order to produce blooms. Every few years, mums can be divided to create new plants. Just dig the entire clump with a garden fork and divide the clump. 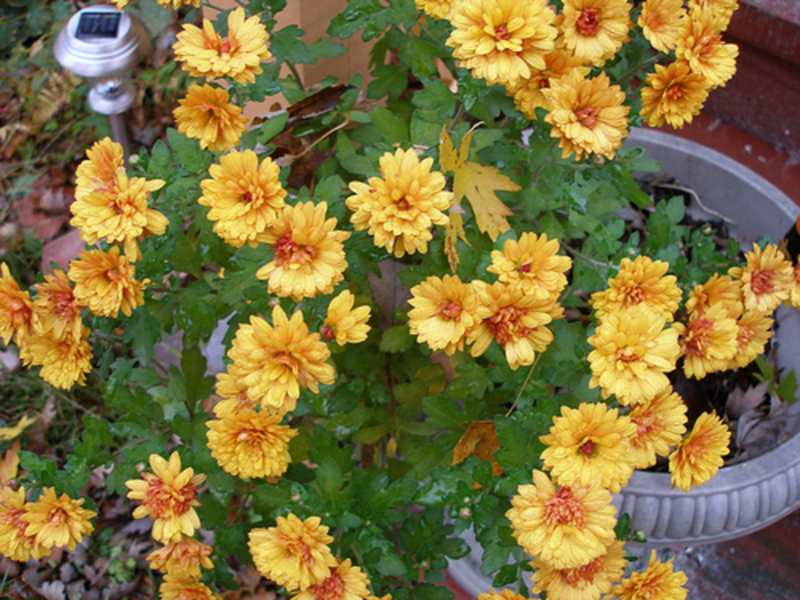 The word Chrysanthemum comes from the Greek Language; Chrysos (Gold) and Anthemon (Flower). 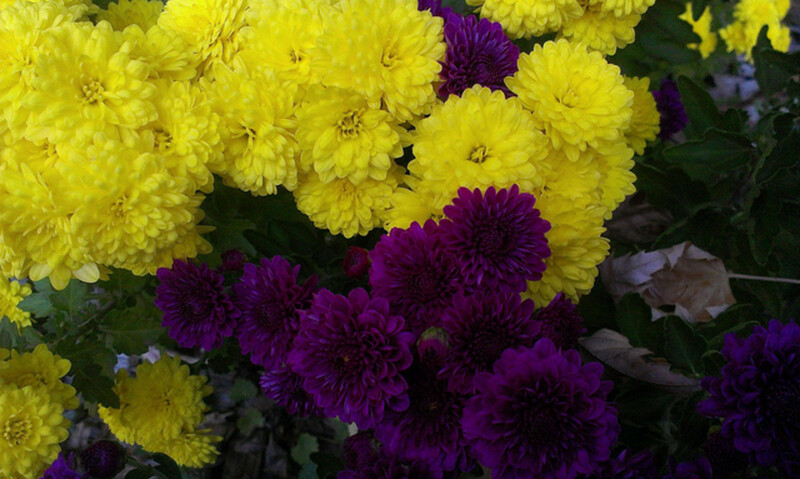 Mums are very popular in Japanese culture, dedicating an entire festival to them known as "The Festival of Happiness". Mum plants help reduce indoor air pollution. The leaves and petals are a natural source of insecticide. The best time to take cuttings from your plant is in late spring or early summer, before flower buds have formed on the mother plant. Prepare planting pots to start your new cuttings. Prep the pots by placing a seed starting mix or perlite into the pots. Water thoroughly until saturated. Gather a 2 to 3 inches long stem on the mother plant. Make sure the stem is a young, non-woody stem. Cut stem 1/8 of an inch below a set of leaves. Take the cutting and pluck off the lower leaves. Push the stem into the potting mix. Place the pots outside in a shaded spot or inside in bright, indirect light. Re-water the seedlings whenever the soil is dry to the touch. Roots form quickly most of the time without the help of a rooting hormone, but sometimes it can take a few weeks, so be patient! Check for roots by gently tugging at the base of the stem. If there is resistance, your cutting has rooted and is now able to be planted outside in the garden. 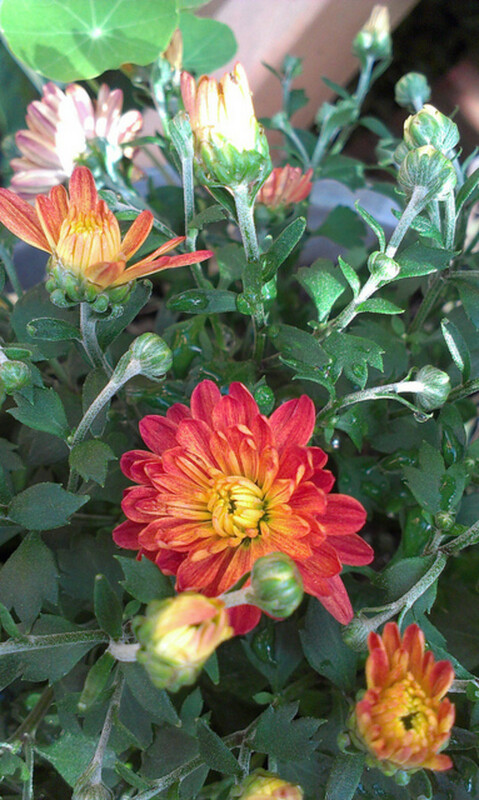 Although not really recommended, you can propagate mums from seed, but they may not look like the mother plant. Mums require a long growing season from seed. Because of this, it is best to start them indoors six to eight weeks before the date of your last frost or sow the seed in spring directly where they will be planted. Cover them lightly with soil and keep the bed evenly moist. The seedlings will be ready to plant out in about 8 weeks (if starting indoors). 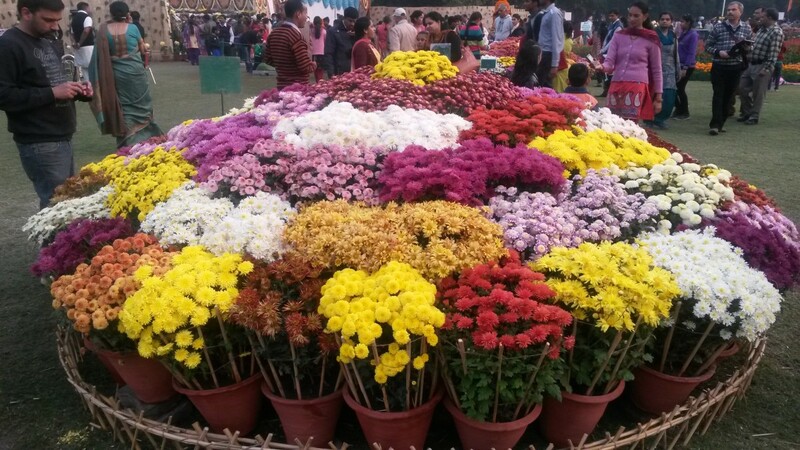 Mums have been used for centuries in China. Using the yellow and white types boiled to create a tea. They have also used them to make wine. The young, tender leaves are also used in a similar fashion to spinach. They are high in minerals, antioxidants and vitamins A, C and B6. Mums throughout history have been used to treat ailments such as sinus infections, as a diuretic, treatment for viral and bacterial infections, to support healthy eyesight (one of the compounds found in mums are carotene) and hearing. Making a tonic from the leaves and flowers can also be applied topically to skin for irritations and treatment of acne. The tea is a soothing tonic that can help reduce blood pressure. If taken with meals, it can aid in digestion. There is a chance for an allergic reaction, so start by taking a little bit and waiting a while to see if there is a reaction. As always, if you suffer from a disease or are pregnant, check with your health care provider to make sure it is safe to consume for you. Interesting,well informed and so useful. These are so pretty! I love mums. I was interested to learn that they have medicinal purposes and can used used to make tea or wine. Just like dandelions!